The limp excuse that there just aren't enough good films made by women to crack the upper echelons of awards contention hasn't held water for a long time, but 2018 beat it into oblivion. It’s an old story: even as the entertainment industry continues to talk about the importance of diversity and inclusion behind the camera, female filmmakers remain routinely shut out of some of the year’s most high-powered awards. This year, the Golden Globes, the Critics’ Choice Awards, the Directors Guild Awards, and the BAFTAs all failed to nominate a single female director in their Best Director categories (the Globes, the Critics’ Choice Awards, and the BAFTAs didn’t even nominate a female-directed film in their various Best Picture categories, though Lynne Ramsay’s “You Were Never Really Here” got a nod from the BAFTAs in its Outstanding British Film category). As predictors of imminent Oscar nominations and a visible gauge of what work is getting affection from voters, the lack of attention paid to these films and creators provides insight into the way the rest of the race is likely to play out. As ever, plenty of films that should be contenders simply won’t be, and that’s a damn shame. 2018 played home to a number of worthy films directed by women, including buzzy offerings from Debra Granik, Tamara Jenkins, and Ramsay, who all recently earned Best Director nods from the Indie Spirit Awards. 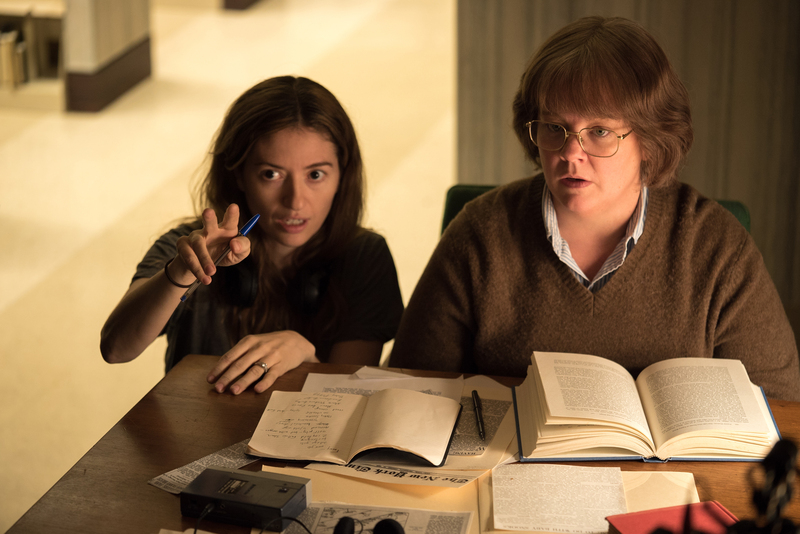 Other directors and their films have picked up some love on the awards trail, including Chloe Zhao and her “The Rider” (which recently won Best Picture from both the Gothams and the National Society of Film Critics), Marielle Heller’s worth-the-wait second film “Can You Ever Forgive Me?,” and more. The limp excuse that there just aren’t enough good films made by women to crack the upper echelons of awards contention hasn’t held water for a long time, but this past year beat it into oblivion, with some of our very best directors making their best films yet. Here are seven of them. 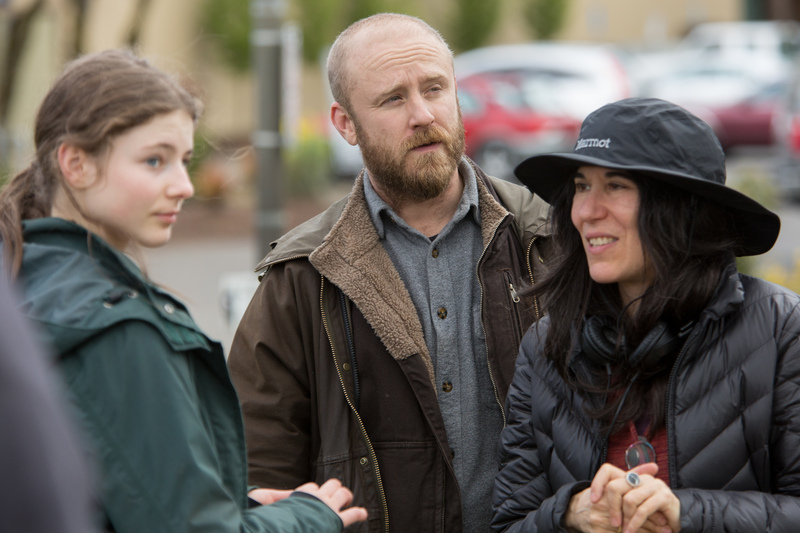 Over the course of three decades in the industry, Granik has only made three narrative features, but each has been a unique gem bolstered by star-making performances (from Jennifer Lawrence in “Winter’s Bone” to Thomasin McKenzie in “Leave No Trace”) and an eye for depicting human behavior in all its joys and pains. Based on the novel “My Abandonment” by Peter Rock, Granik’s 2018 effort debuted at Sundance last January and won instant affection for its stirring (and honest) tale about a PTSD-stricken father (Ben Foster) and his hopeful daughter (McKenzie) who live off the grid and find their fragile lives disrupted by a seemingly minor mistake. Bleecker Street released the film in June, and though it made less than $8 million at the domestic box office, it made off with plenty of critical hearts: seven months after its release, it still holds a 100% Fresh on Rotten Tomatoes. Granik is one of the three female directors in the running for this year’s Indie Spirit award for Best Director, where the film is also nominated for Best Feature. 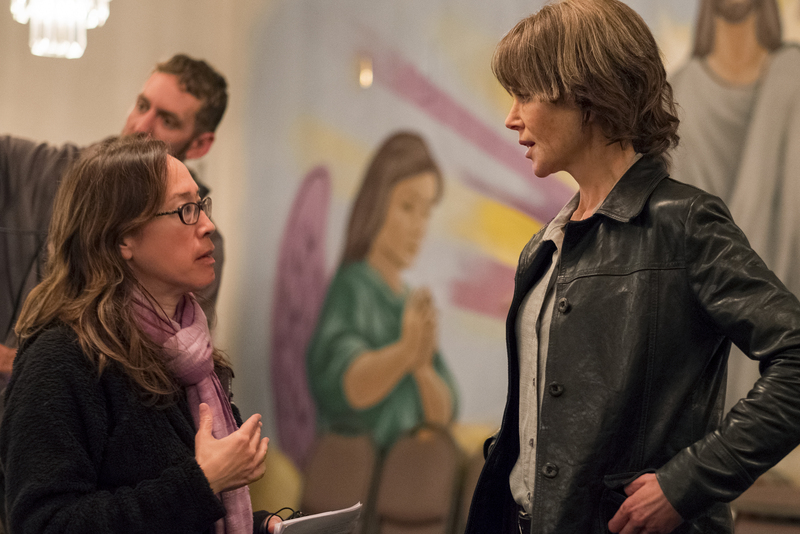 Other voting bodies have championed the film, too, including the Los Angeles Film Critics Association and the San Diego Film Critics Society, which both picked Granik as their Best Director. Over a decade after earning an Oscar nod for Best Original Screenplay for her “The Savages” (she lost out to another female nominee, with Diablo Cody picking up the statuette for her “Juno”), Jenkins returned to the big screen with another Sundance premiere (not to mention she also co-wrote “Juliet, Naked” this year, another overlooked rom-com gem). 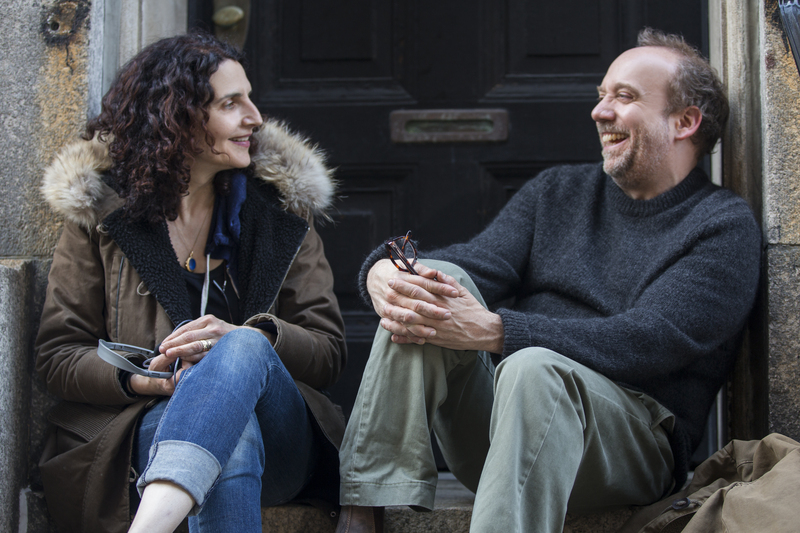 Featuring Kathryn Hahn and Paul Giamatti as a couple struggling to conceive — and loosely based on Jenkins’ own experiences — the Netflix film was a funny, flinty, disarmingly honest return for the filmmaker. Like Granik’s film, it was a hit out of Sundance, and when it was ultimately released in theaters and on Netflix’s streaming platform, critical consensus was overwhelmingly positive: it still holds a 94% Fresh on Rotten Tomatoes. Jenkins has been nominated for both Best Director and Best Screenplay at this year’s Indie Spirits, and the feature has earned accolades for both Hahn and Indie Spirit nominee Kayli Carter. 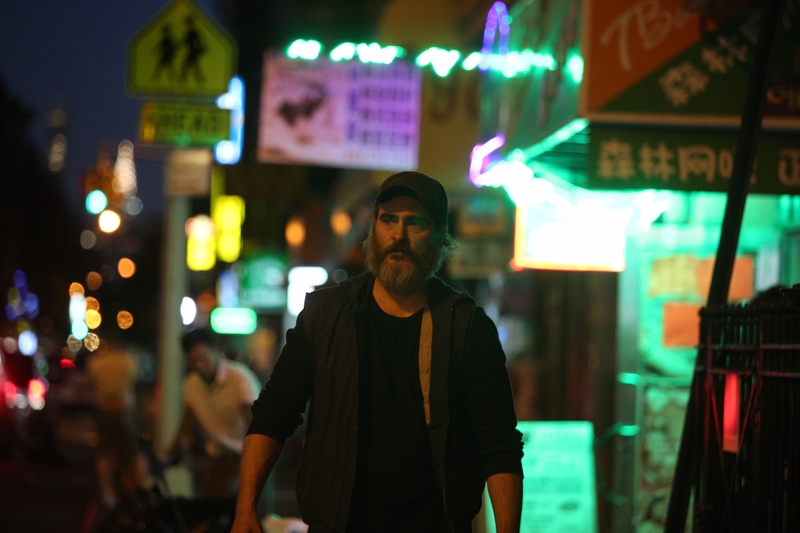 It was worth the wait: after winning both Best Actor for Joaquin Phoenix and Best Screenplay for Ramsay at the 2017 Cannes Film Festival, the Scottish filmmaker’s take on the Jonathan Ames novella of the same name, finally hit American theaters in March of this year. The woozy, hard-hitting drama sees Phoenix as vigilante for hire who is often tasked with finding trafficked girls, and Ramsay’s unshakable ability to weave together violence and emotion come to a head throughout the demanding feature. Bolstered by a propulsive Jonny Greenwood score and full-bodied performance by Phoenix, “You Were Never Really Here” is a natural fit for the “Morvern Callar” and “We Need to Talk About Kevin” filmmaker, but it also shows off her incredible continued growth behind the camera. It’s got an 89% on Rotten Tomatoes, and it was nominated for eight BIFAs late last year (it won two). Ramsay will compete against both Granik and Jenkins for Best Director at the Indie Spirits, where the film is also nominated for Best Feature, Best Male Lead, and Best Editing. It was worth the wait, take two: three years after breaking out with her indelible “The Diary of a Teenage Girl,” Heller returned to the big screen with the utterly charming true story “Can You Ever Forgive Me?” (co-written by fellow female filmmaker Nicole Holofcener, no less). The dramedy, based on the insane real-life exploits of author and forger Lee Israel, debuted at Telluride before its October release from Fox Searchlight. The film earned a sterling 98% on Rotten Tomatoes, and while it only earned $8 million at the domestic box office, a massive list of continued accolades for stars Melissa McCarthy and Richard E. Grant (who both seem like a lock for Oscar nods) have kept it in the conversation. But why the lack of love for Heller’s assured, amusing direction? Even Grant, who recently picked up the New York Film Critics Circle’s award for Best Supporting Actor, doesn’t get it, using part of his acceptance speech to tout her talent. “She’s an extraordinary young female director, who directed only one movie before,” Grant said. “Despite … all the accolades at festivals, she has managed not to get a Best Director nomination in almost everything, which is astonishing. Had she not directed Melissa McCarthy and I, [there’d be no movie].” Can’t argue with that! After premiering in the Directors’ Fortnight section for the 2017 Cannes Film Festival — where it won the Art Cinema Awards — Zhao’s followup to her similarly inventive and personal “Songs My Brothers Taught Me” finally got a stateside release in April, thanks to Sony Pictures Classics. Like her 2015 breakout “Songs,” Zhao’s film blends fact and fiction by casting mostly non-actors in roles loosely based on their own lives. Zhao discovered her eventual “Rider” story Brady Jandreau when she was making “Songs,” ultimately building her drama around Jandreau’s own experiences trying to make his way back to the rodeo circuit after a traumatic accident. 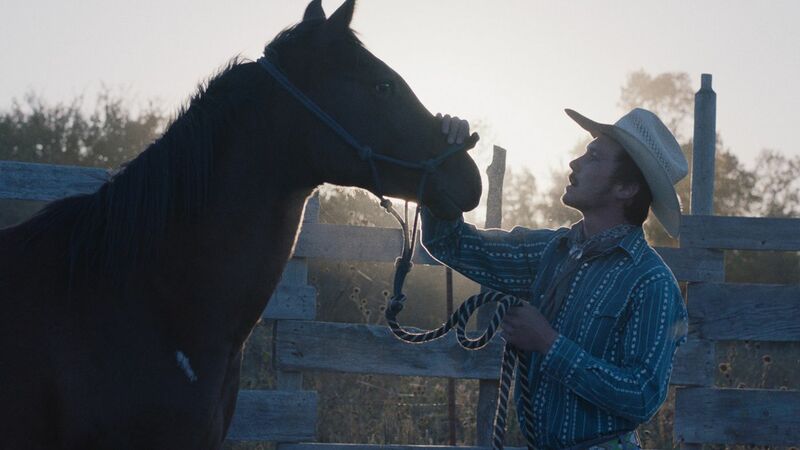 No film would be the same in the hands of any other creator, but “The Rider” is a film that would literally not exist without Zhao’s dedication to the story, modern auteurism with a big, beating heart. The film continues to pick up accolades from smaller voting bodies, including those big Best Picture wins from both the Gothams and the National Society of Film Critics. The film was eligible for last year’s Indie Spirits, where it was nominated for four awards, including Best Feature and Best Director (Zhao was the only woman to be nominated in that category). It holds a 97% rating on Rotten Tomatoes. Anchored by a transformative dual performance by Nicole Kidman, Kusama’s “Destroyer” is a dark, deep, meditative take on film noir told against the backdrop of sunny Southern California. Solid supporting performances from Sebastian Stan, Bradley Whitford, and Tatiana Maslany set it a cut above, and the fascinatingly cyclical screenplay from Phil Hay and Matt Manfredi (who also wrote “The Invitation”) ensure that nothing is surface level. But it’s Kusama’s assured direction that holds it steady, from wrenching dramatic scenes involving Kidman’s ruined detective Erin Bell to hard-pounding chase scenes and a pair of bank robberies that will make your palms sweat. How good is Alice Rohrwacher’s third film? Good enough that Martin Scorsese saw it, loved it, and then signed on as an executive producer. The film premiered at last May’s Cannes Film Festival, where Rohrwacher picked up the award for Best Screenplay. The film hit the festival road hard, screening at Zurich, New York, Chicago, London, Melbourne, and more, finally hitting Netflix in November. 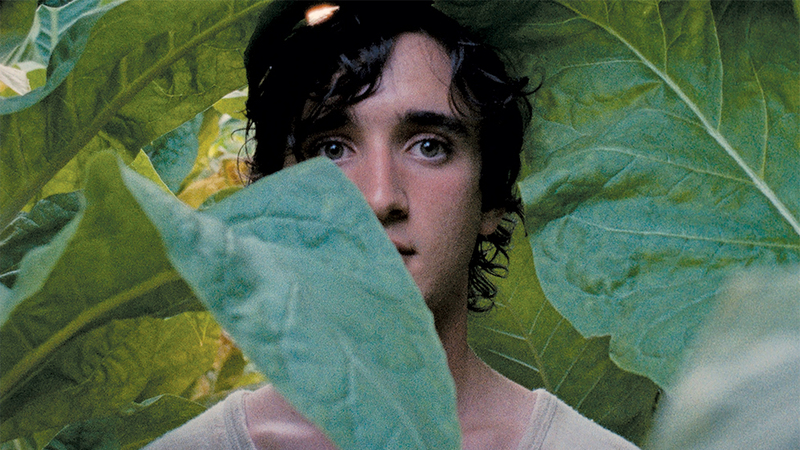 A dreamy, fairy tale-like feature that spans time periods with ease (and without doubting that its audience is smart enough to keep up), the film follows the eponymous Lazzaro as he moves from impoverished farmhand to, well, something else. It’s one of the most creative narratives of the year, but like Rohrwacher’s other films (including the appropriately wonderful “The Wonders”), it feels deeply personal and true. The film holds a 90% on Rotten Tomatoes and has been nominated for Best International Film at this year’s Indie Sprits, and was already name one of the year’s best Foreign-Language Films from the National Board of Review. That’s hardly all. Another film that could have been in the running for Oscars attention: Jennifer Fox’s remarkable “The Tale,” which was a smash hit out of last year’s Sundance, but ultimately landed at HBO, which put it into the running for television awards, not film. The semi-autobiographical film, which marked Fox’s move from documentary to narrative filmmaking, earned one Golden Globe nod and two Emmys nominations. Still, the 2019 Oscars might not be totally devoid of worthy nominees who just so happen to be women. A number of female-directed features are still in the running for Oscar glory, including documentaries like “Free Solo” (co-directed by Elizabeth Chai Vasarhelyi), “RBG” (directed by Betsy West and Julie Cohen), and “Shirkers” (directed by Sandi Tan), all of which made the shortlist cut. The foreign-language shortlist also includes “Birds of Passage” (Colombia’s entry, co-directed by Cristina Gallego) and “Capernaum” (Lebanon’s pick, directed by Nadine Labaki. Claire Denis’ “Let the Sunshine In” wasn’t picked for France’s entry, an honor that went to Emmanuel Finkiel’s World War II drama “Memoir of War,” which ultimately didn’t make the shortlist cut. Similarly, Italy chose Matteo Garrone’s “Dogman” for its entry, passing over Rohrwacher’s Cannes hit, and ended up not making the shortlist at all. And while Lucrecia Martel’s “Zama” was the Argentinian pick, it didn’t land on the shortlist. The Oscar nominations will be announced on Tuesday, January 22.